"You Asked for It" Pt 3 of this series touches on the following topics. Salvation, The Bible & End Times! 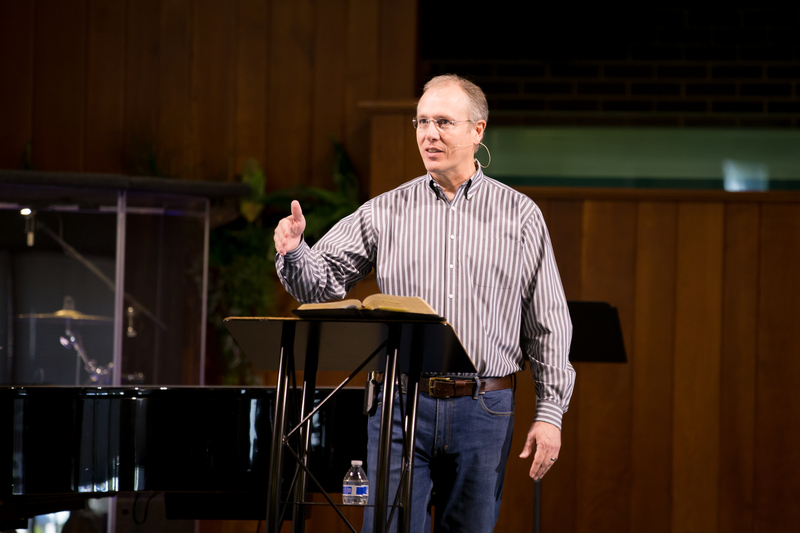 Be sure to check out what Pastor Mark has to say about each topic!